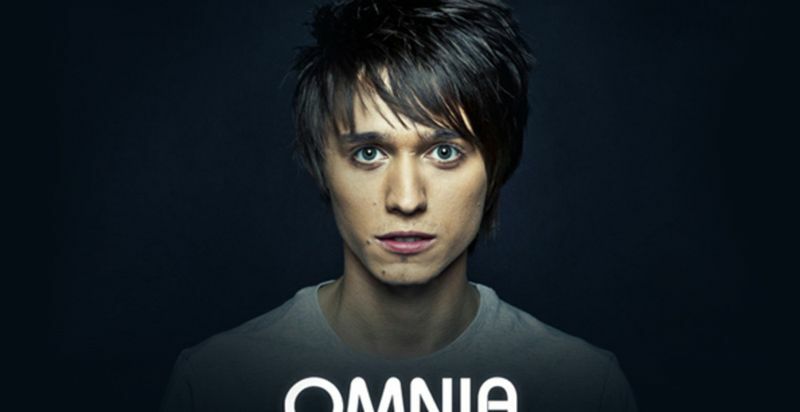 Omnia is a rising star in trance and progressive music. Born Evgeny Smirnov in 1987, the Ukranian musician grew up with the electronic synth sounds of the 90s and started trying it out for himself by generally playing about with producing programs. He then discovered the sounds of Trance and Euphoria courtesy of people like Dave Pearce, Matt Darey, and Paul van Dyk.